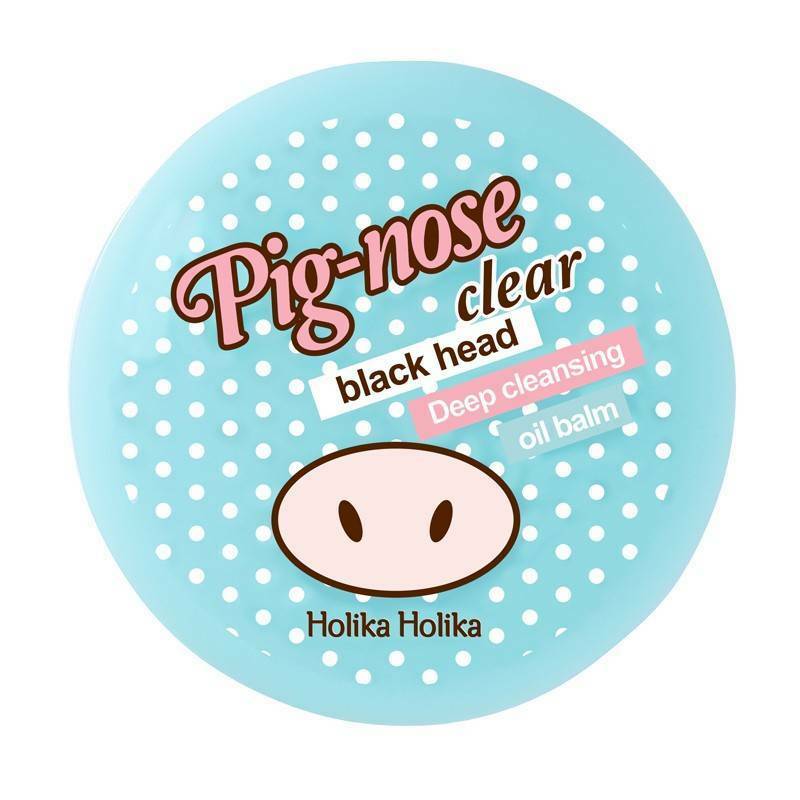 The Holika Holika Pig Nose Clear Blackhead Deep Cleansing Oil Balm helps you get rid of those annoying blackheads! The oil balm cleanses your skin so dead skin cells and imperfections are removed without damaging your skin. The ingredient pink clay has our favorite color but is your lifesaver! The clay is the key to remove the blackheads. Your skin is also nourished and restored by the ingredient aloe vera in the oil balm. Removes dead skin cells, blackheads and other unevenness. Does not damage your skin. Restores and nourishes your skin. Contains pink clay and aloe vera. 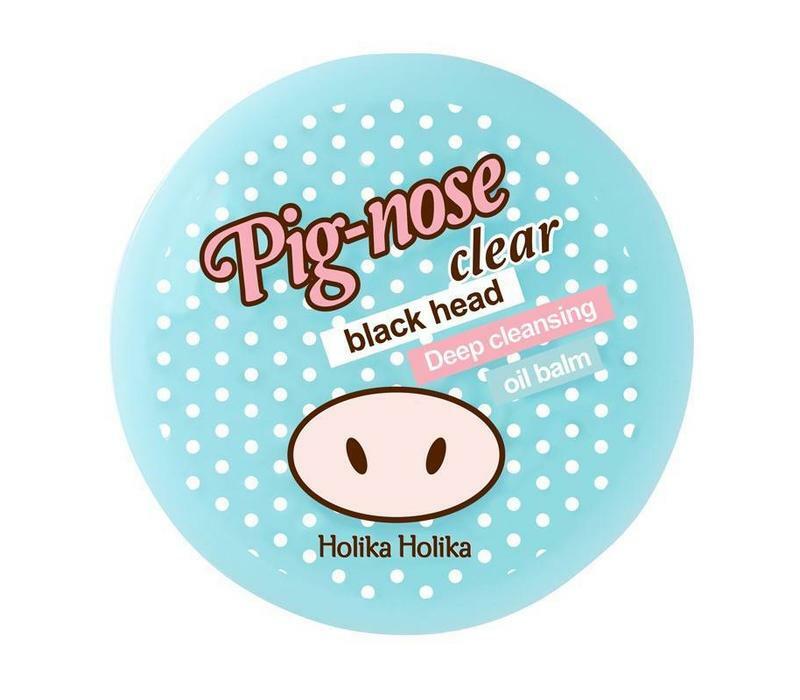 Apply the oil to the (clean) area on your skin with blackheads. Massage it into your skin for a few minutes. Then rinse the gel with lukewarm water.